Hello, all! 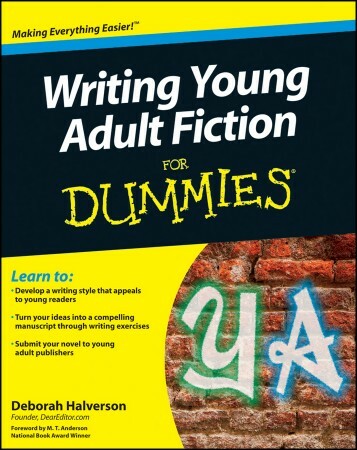 My new book Writing Young Adult Fiction For Dummies hits stores July 5, and I’m hoping you can help me spread the word about my 7-day virtual book launch! From June 29-July 5 on my writers’ advice website DearEditor.com, I’m featuring daily “Free First Chapter Critique” giveaways, free downloads, excerpts from the book, and profiles of the 13 amazing authors, editors, and agents who so generously contributed sidebars to the book. As a grand finale, I’m giving away a “Full Manuscript Edit” on the final day of the launch. Hope you love it, Jude!